"Lori A. May's The Write Crowd reminds us that writing need not be such a lonely life, solitary as it is. The literary universe provides limitless opportunities to help other writers, meet other writers, and support one another. Type an e-mail, review a book, start a reading series, form your own small press: help keep literature alive and strengthen your own connections and understanding. An indispensable book for those new to writing careers and a valuable reminder for those who've faced the blank page for years and years." "A thoughtful, much-needed exploration of the relationship between the individual writing life and the larger community of writers and readers. Lori A. May draws from her own experience and that of many other writers and editors to offer a comprehensive view of the necessary phenomenon we only recently have come to call literary citizenship. 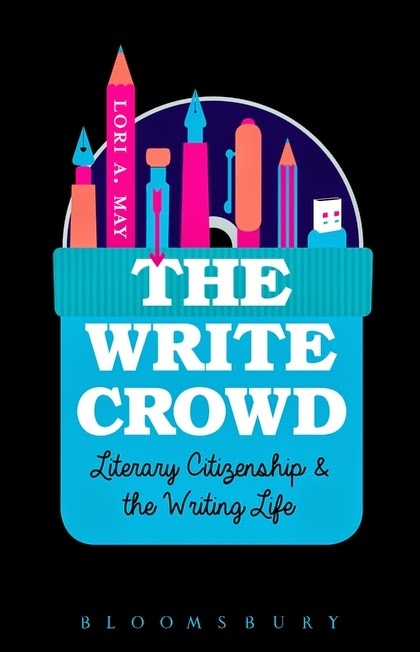 The Write Crowd offers specific and authentic ways--some quick and simple, others a greater investment--through which writers can be strong literary citizens." I’m delighted to share this news: my next nonfiction book, The Write Crowd: Literary Citizenship & The Writing Life, is forthcoming in December from Bloomsbury! 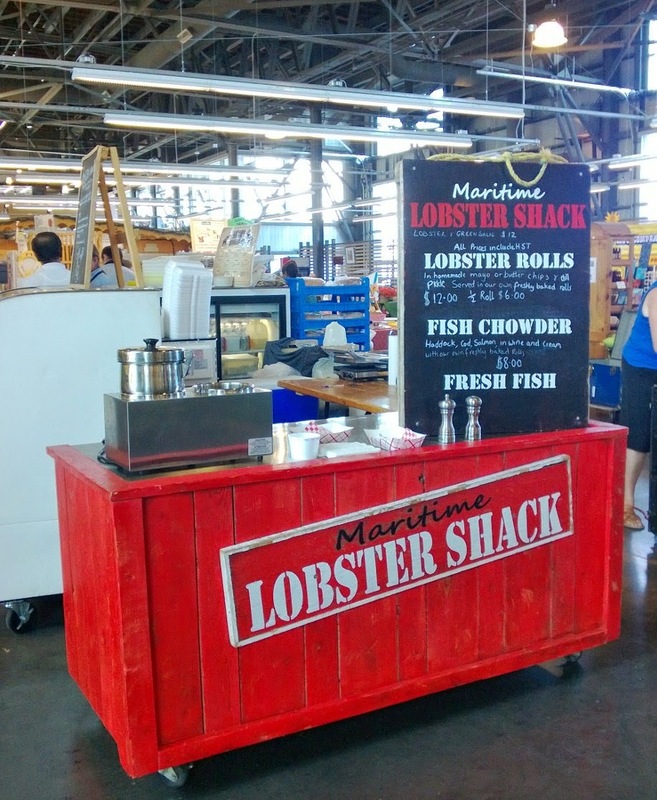 My breakfast for the next two weeks: lobster rolls! I’m afraid the road is calling me and I’m again out and about—and not as on top of things when it comes to updating my blog. While I feel terrible about my slacking, I can say I feel great about having new things to write about when I get home! As I’ll be partaking in the summer residency of the University of King’s College MFA program, there’s one way to share some of that vibe with you until I can offer some current updates: here’s a recap of the January residency. I’ll no doubt come home with stories and photos to share from Halifax, so stay tuned…. 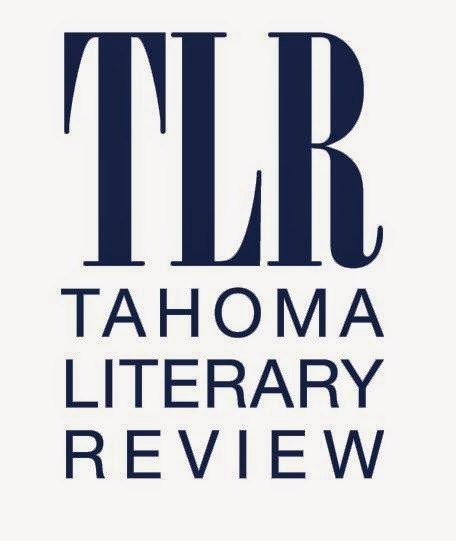 sub to Tahoma Literary Review now! 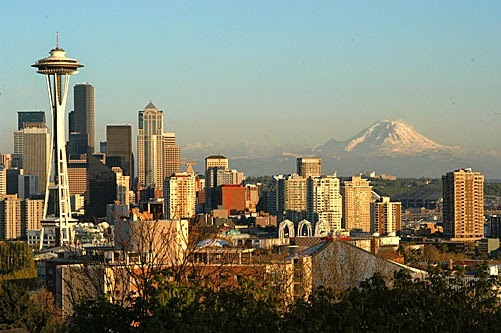 Today is the last day to submit to the forthcoming issue of Tahoma Literary Review. While editors Joe and Kelly have been making their selections over the past few months, you might want to take a chance on squeaking in during these last few hours of open submission.